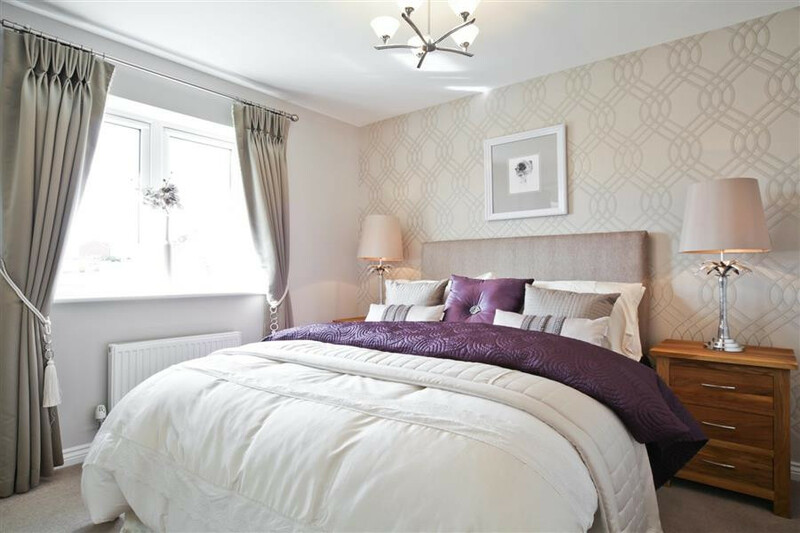 The home of Victorian novelist George Eliot, Nuneaton is a historic town with a proud heritage based on the mining and textile industries and today it offers a distinctive mix of old and new. 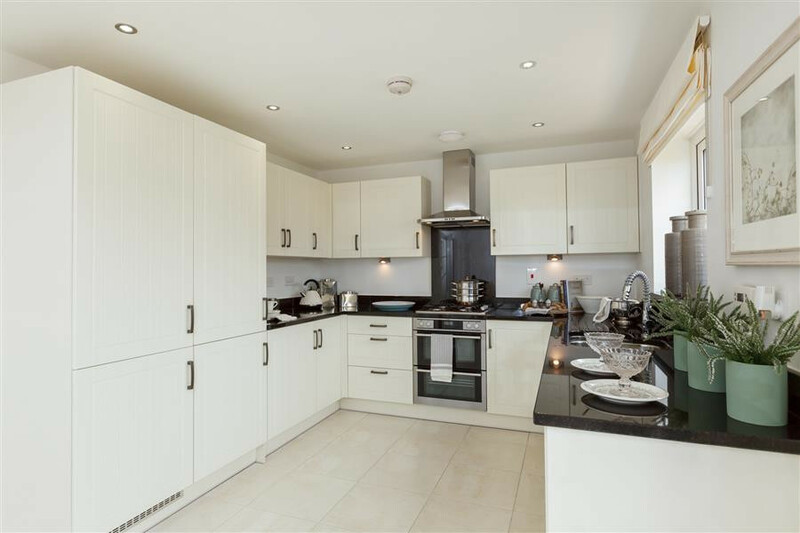 Superb local shopping facilities include a choice of supermarkets and the bustling twice-weekly market, as well as a fantastic selection of independent and high street shops, while there’s also a multi-screen cinema, bowling alley and sports facilities. 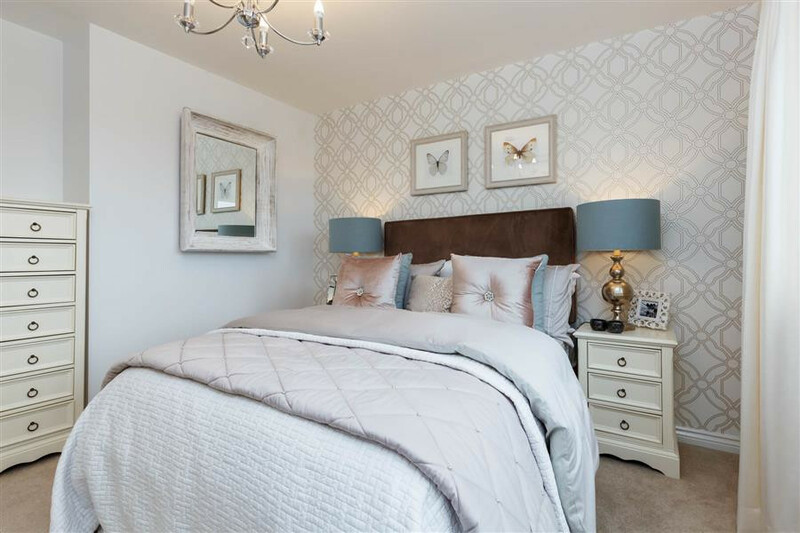 The town is well connected too – with a railway station providing services to Birmingham New Street and central London and great road links across the region and beyond, thanks to the close proximity of the A5, M6 and M69. 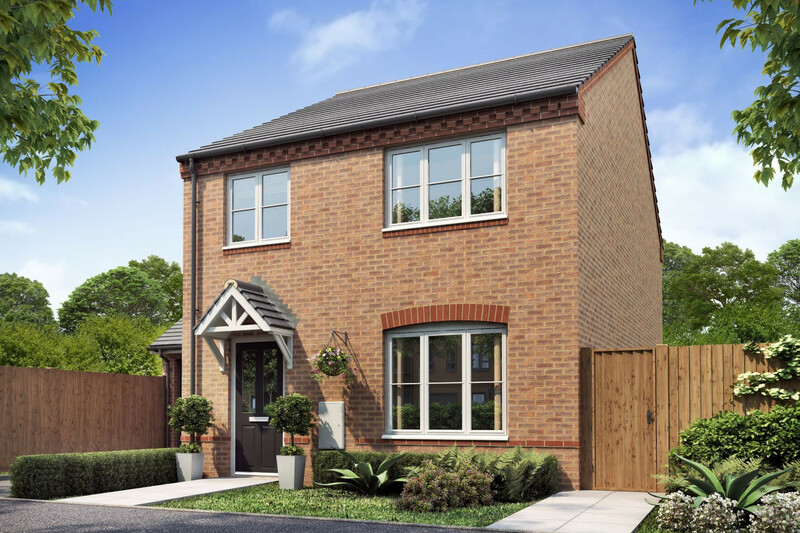 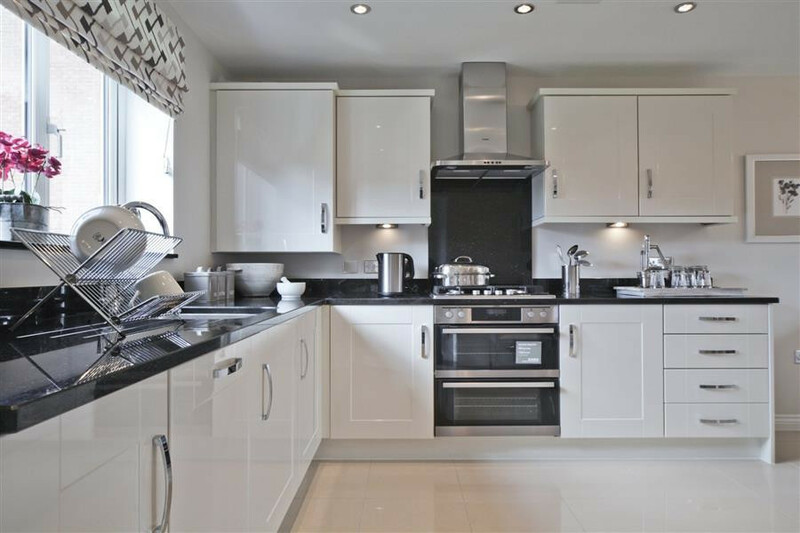 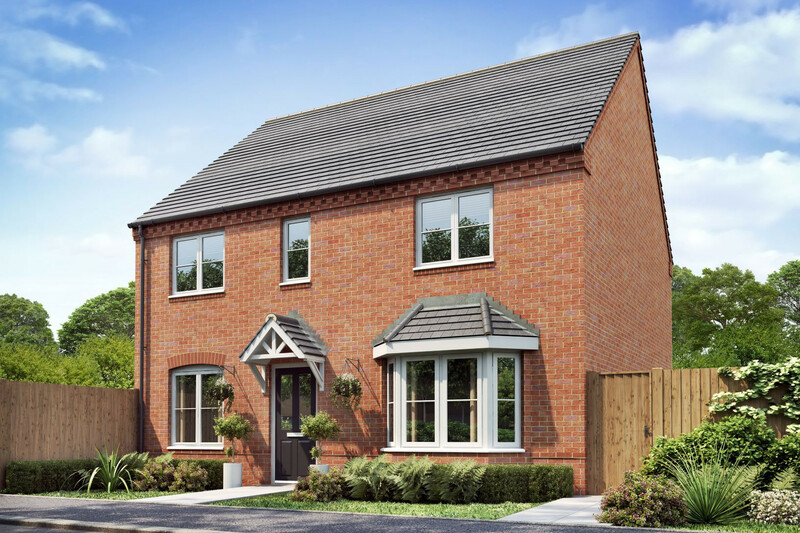 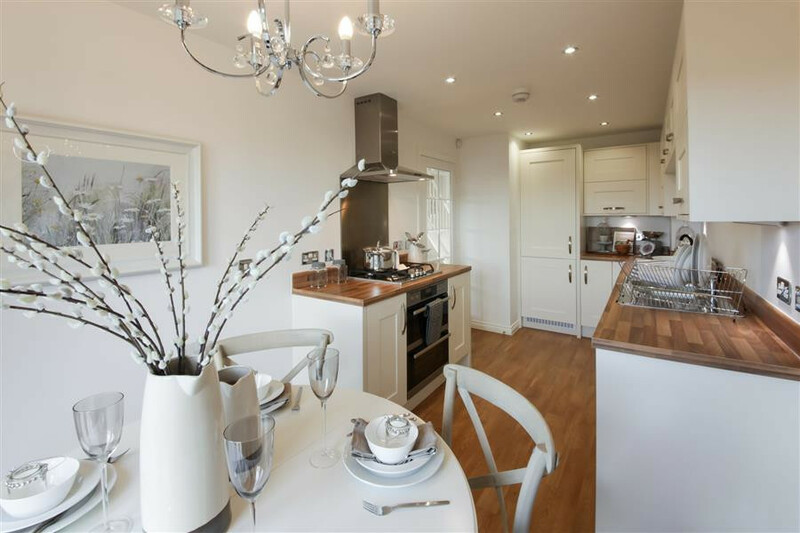 The Downham is a four bedroom house with an integral garage, offering plenty of space for growing families. 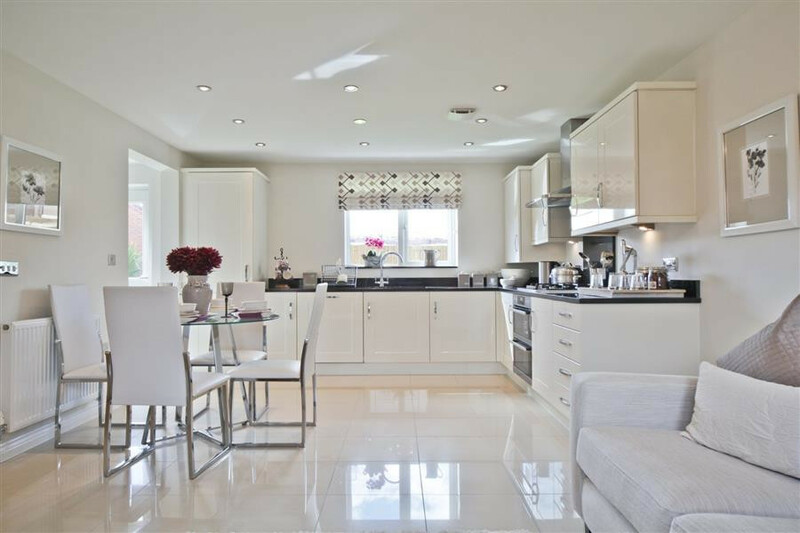 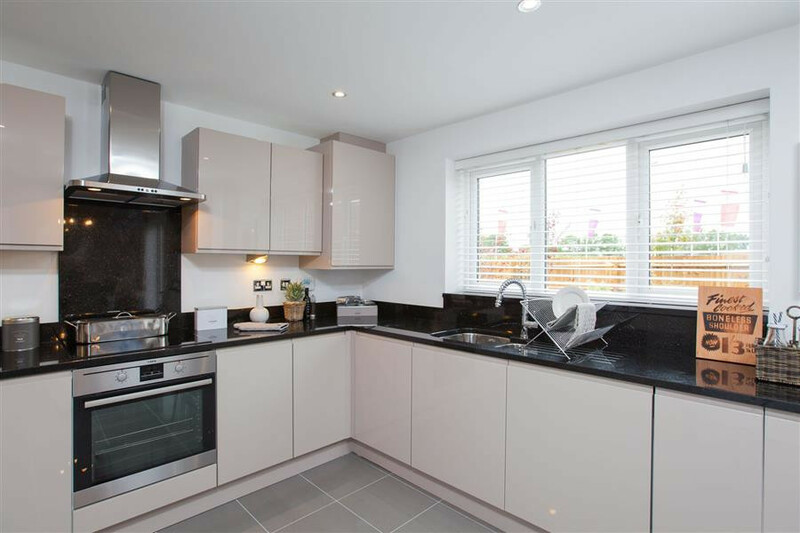 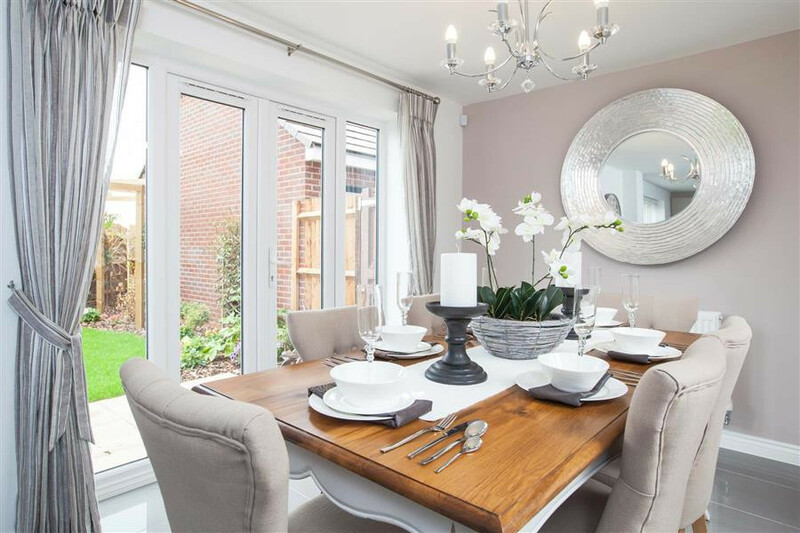 A light and spacious kitchen/family/dining room with French doors to the garden forms the heart of the home for day to day living. 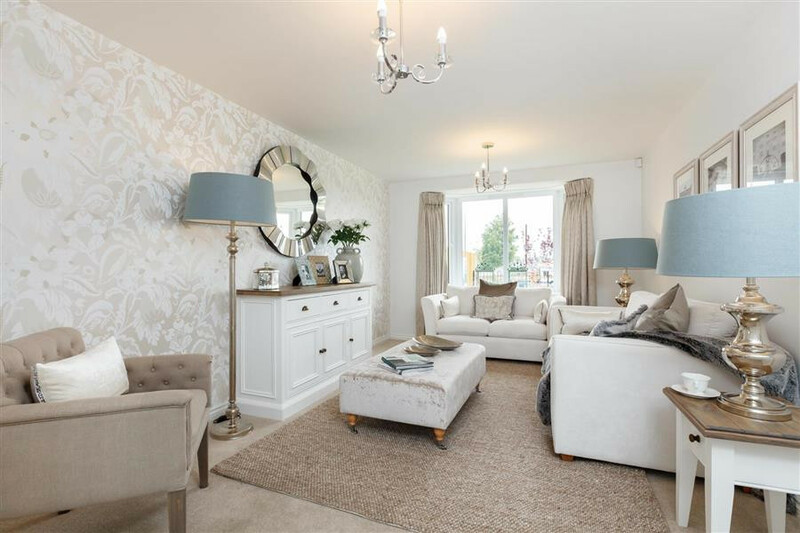 Meanwhile, double doors lead to a living room with bay window providing a peaceful retreat for relaxing and entertaining. 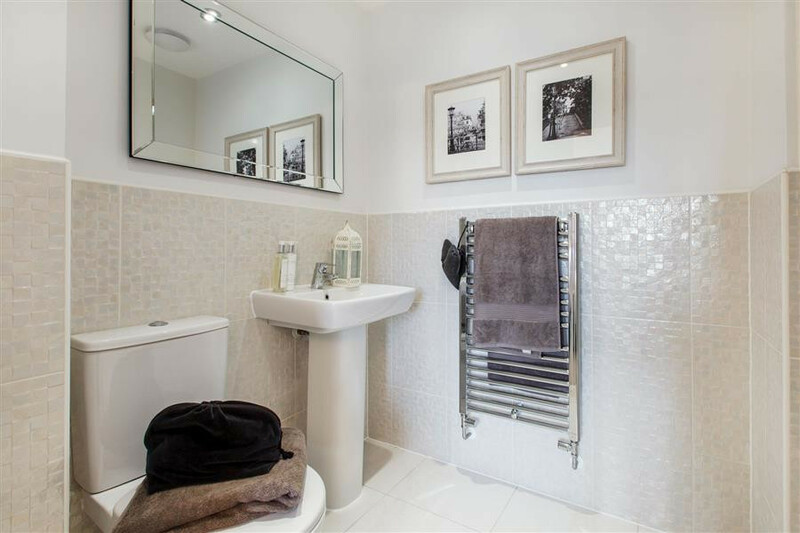 A guest cloakroom is also located off the entrance hallway. 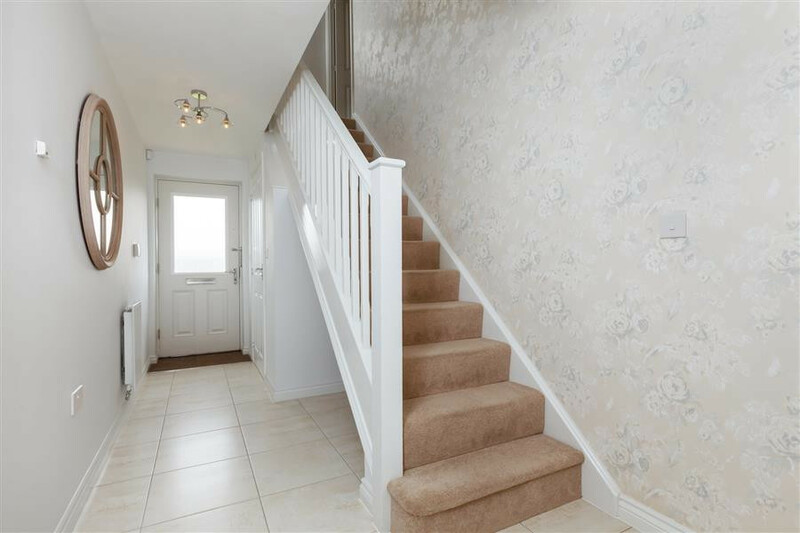 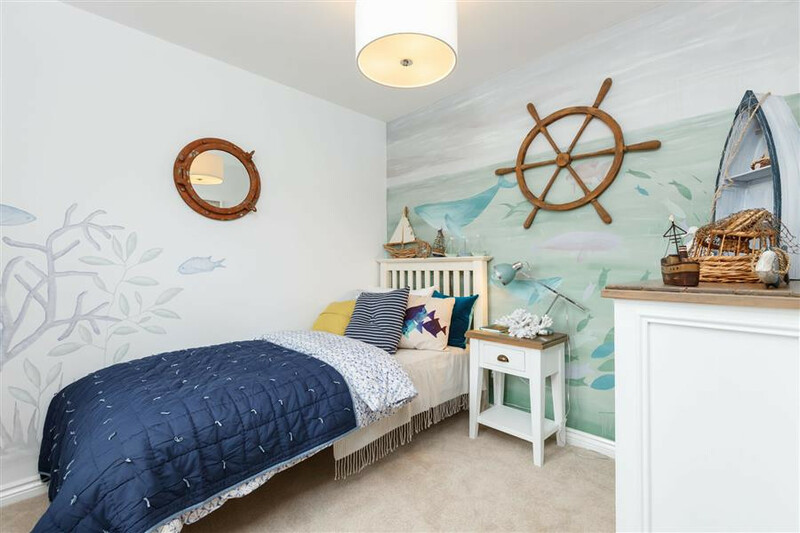 Upstairs, the landing leads to the en suite master bedroom, two further double bedrooms and a well proportioned fourth bedroom, plus a main bathroom and storage closet. 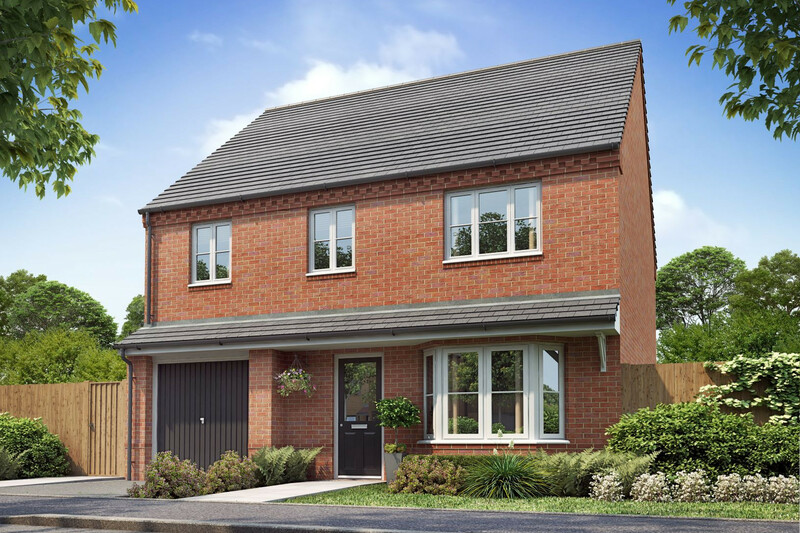 Families or couples looking for practical and generous living space will find all they need in the well proportioned four bedroom Midford. 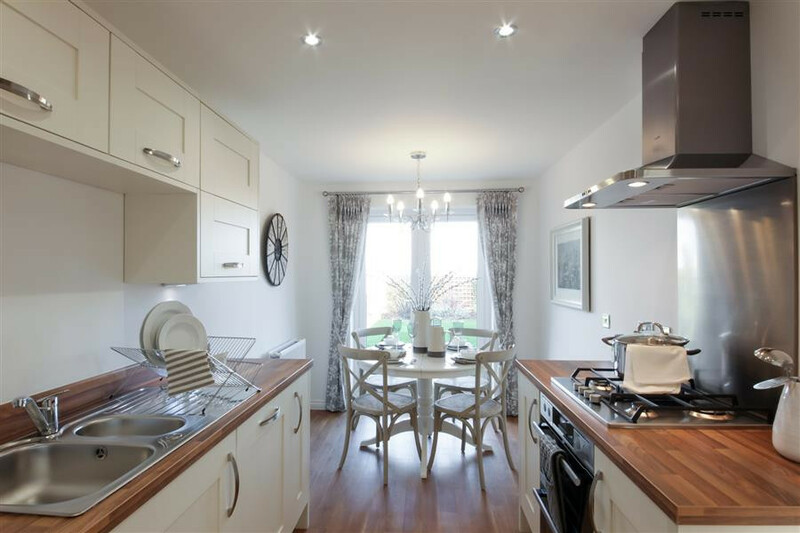 A spacious kitchen/dining room leads through French doors to the private rear garden, which makes al fresco dining easy, and a handy utility room provides a useful space for laundry. 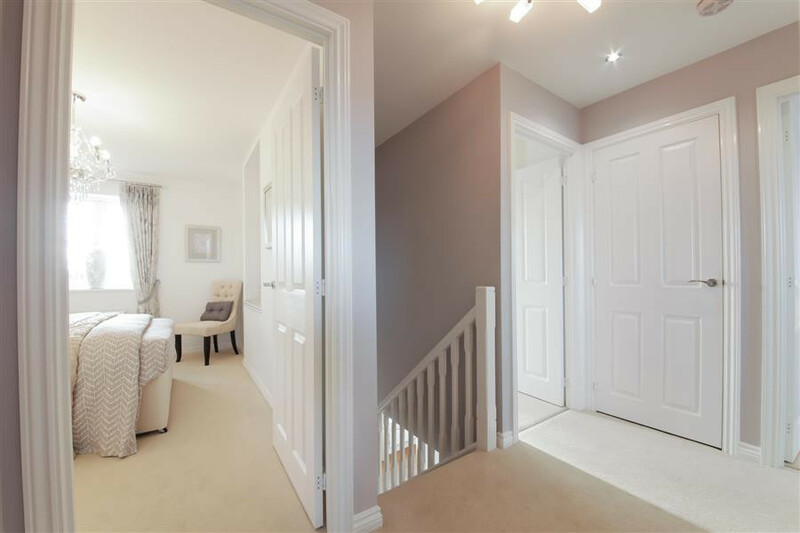 A separate lounge, a guest cloakroom and an under stairs cupboard complete the ground floor layout. 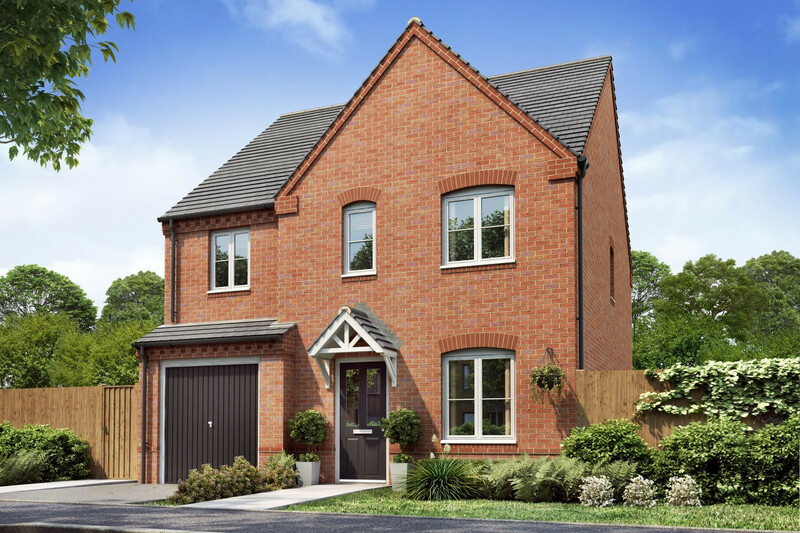 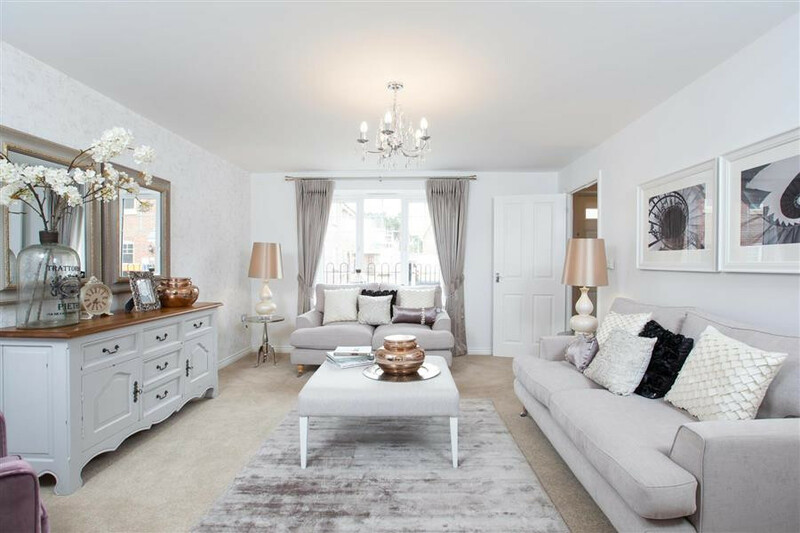 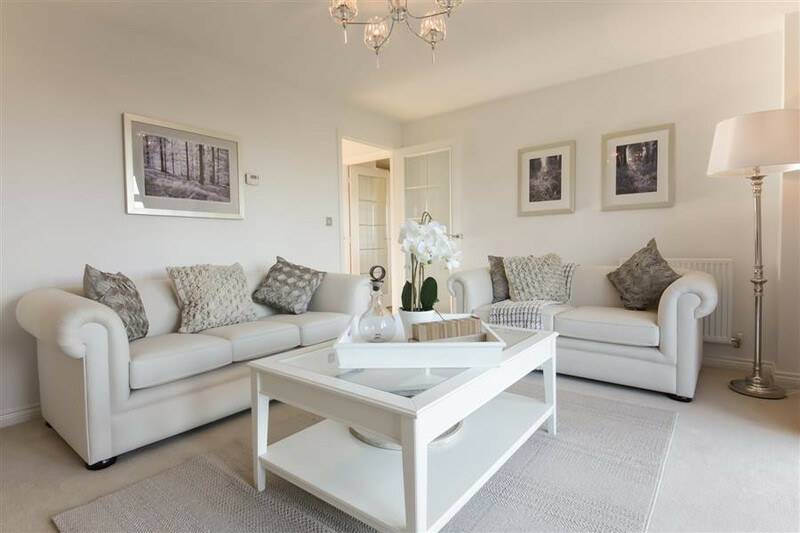 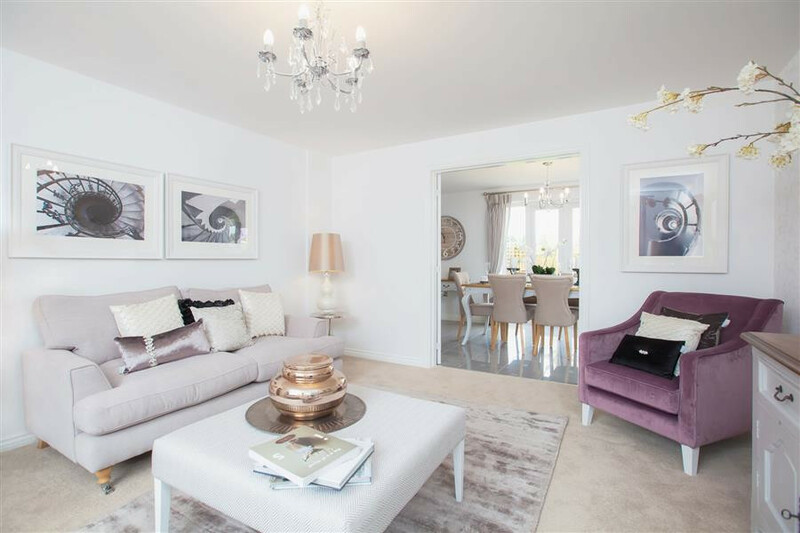 A traditional four bedroom family home, the Shelford offers plenty of space for day to day living as well as relaxing and entertaining. 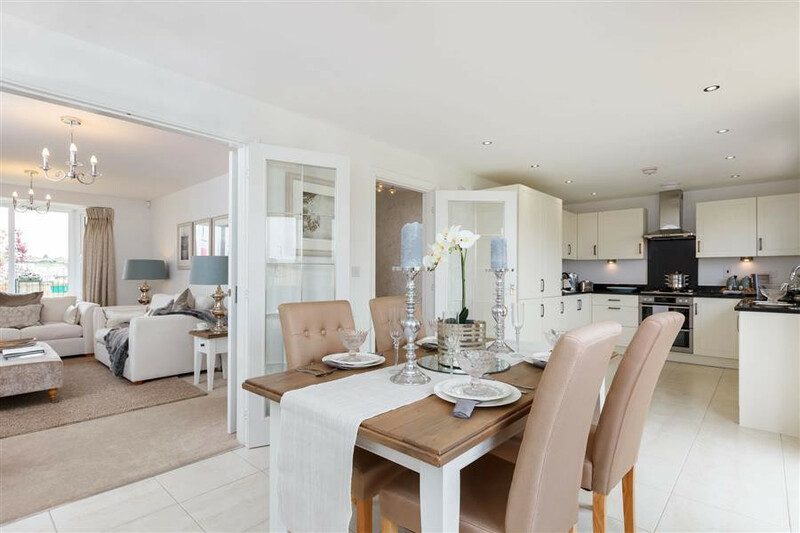 The central entrance hallway leads to a spacious kitchen/dining room, which has French doors to the private rear garden maximising the natural light and views outside. 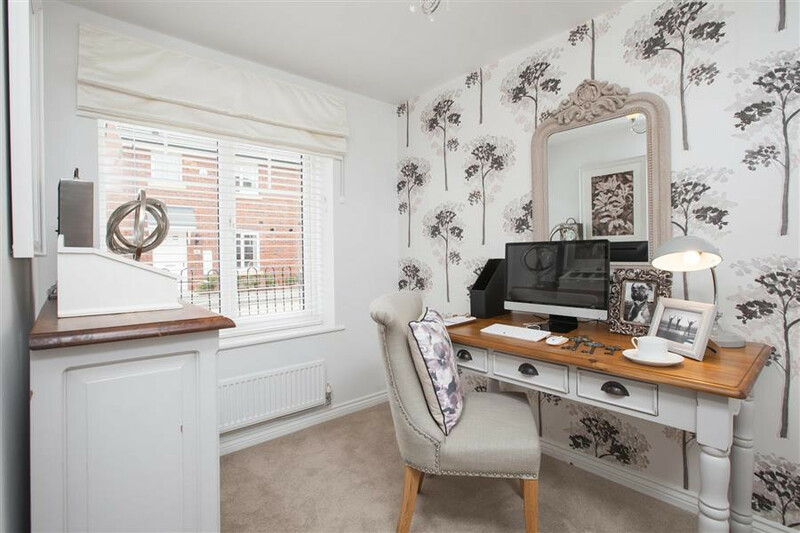 A lounge and a separate study are found at the front of the property, while there’s also a guest cloakroom and a convenient under stairs storage closet. 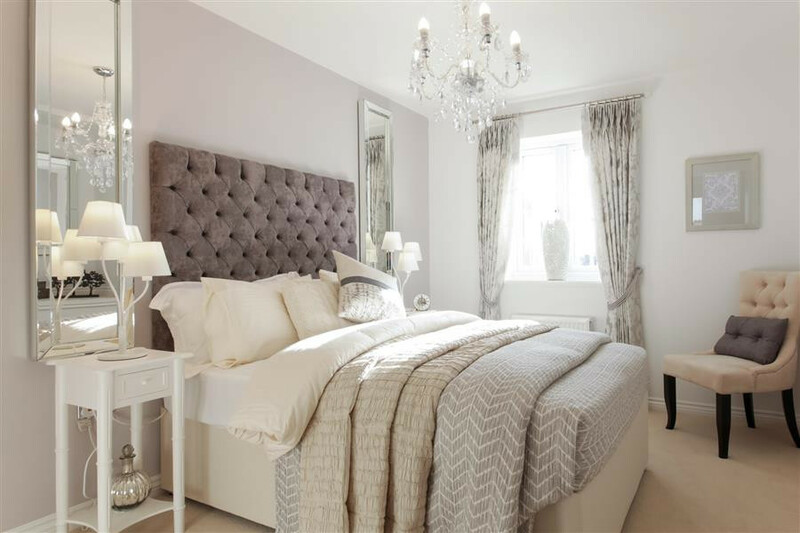 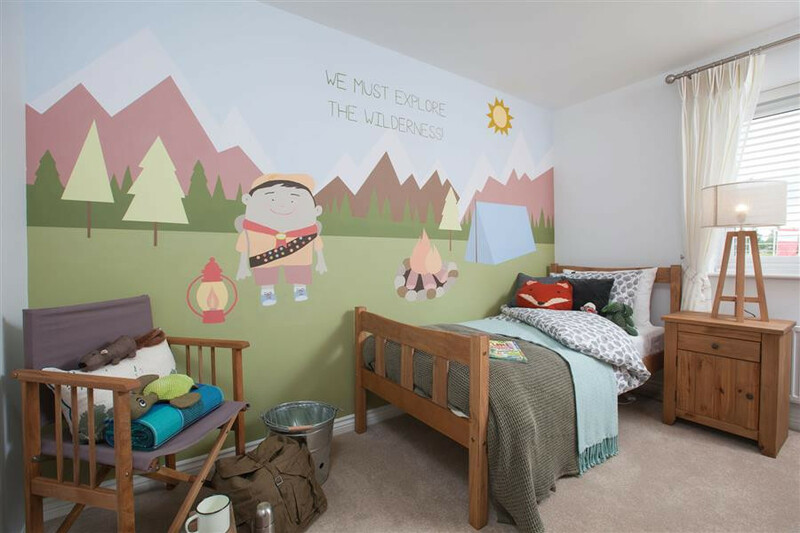 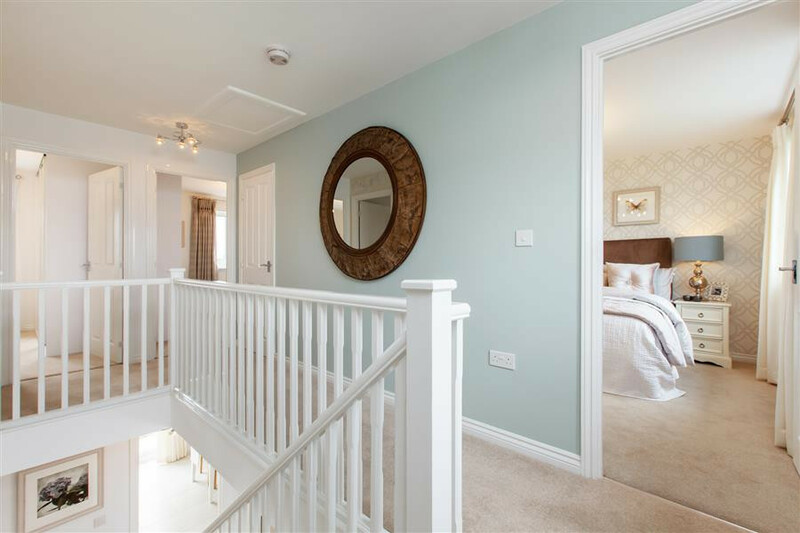 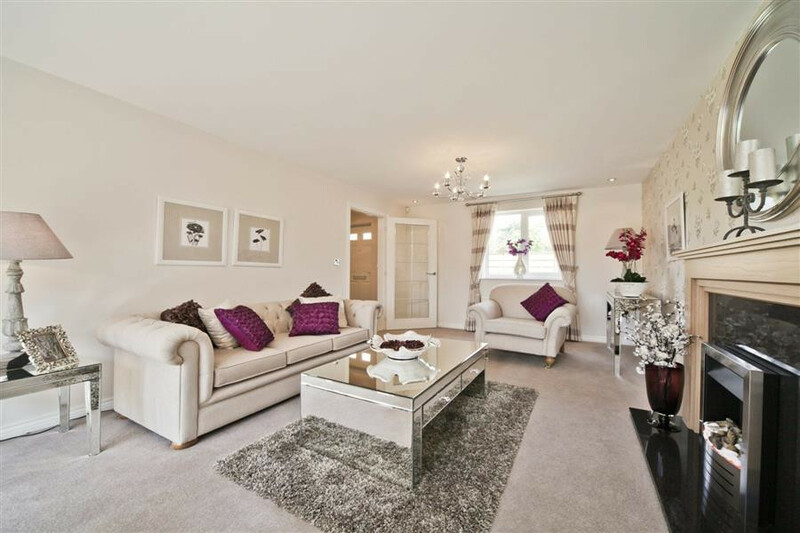 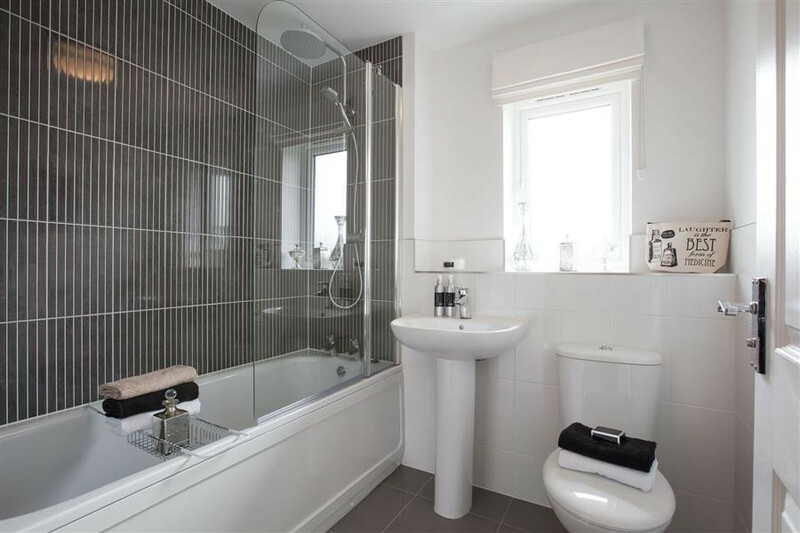 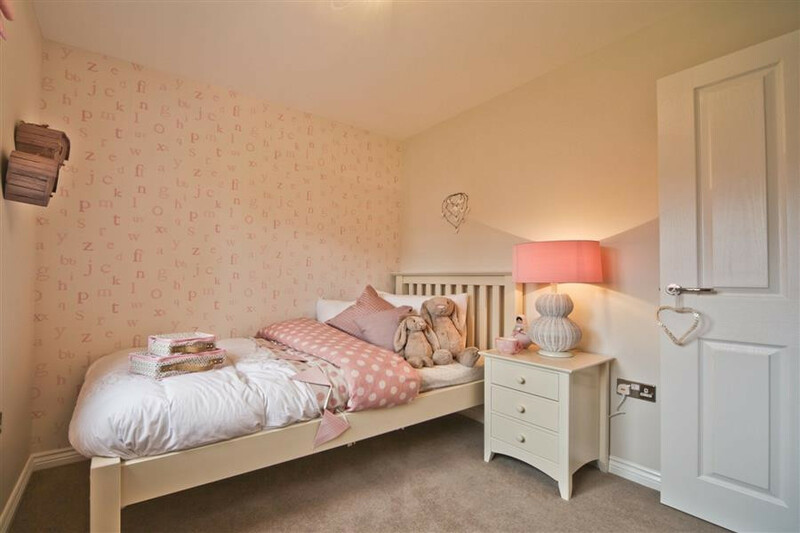 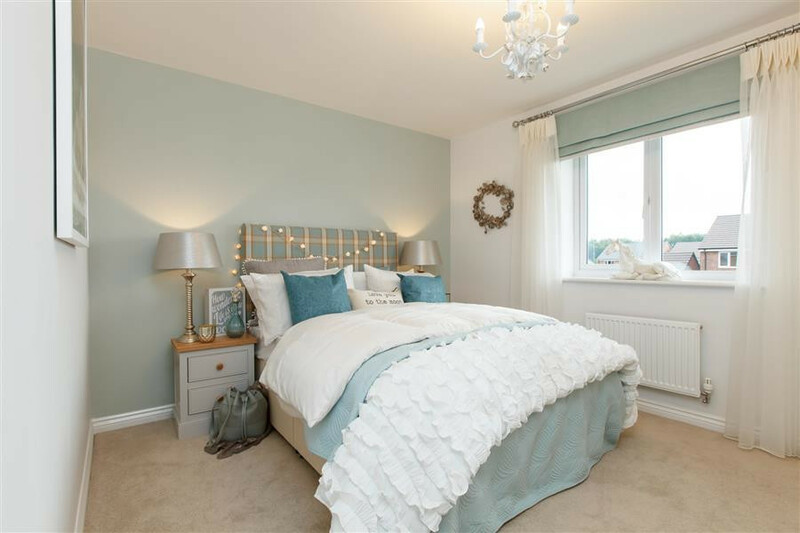 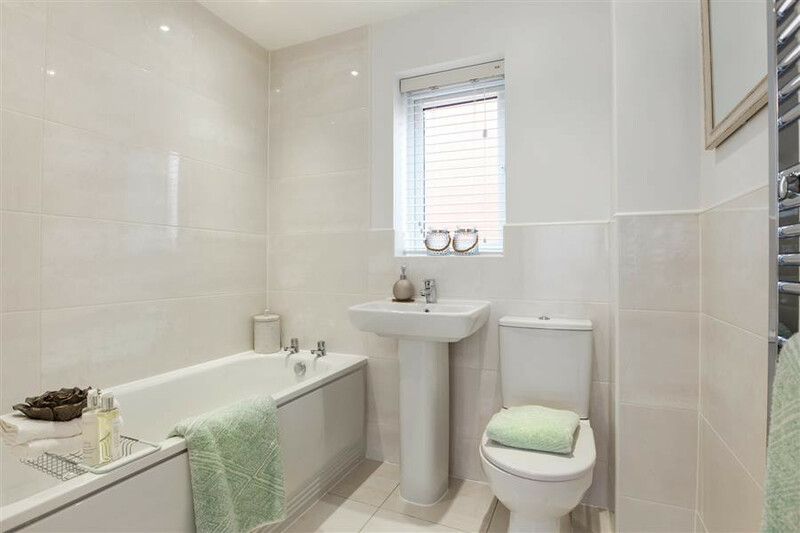 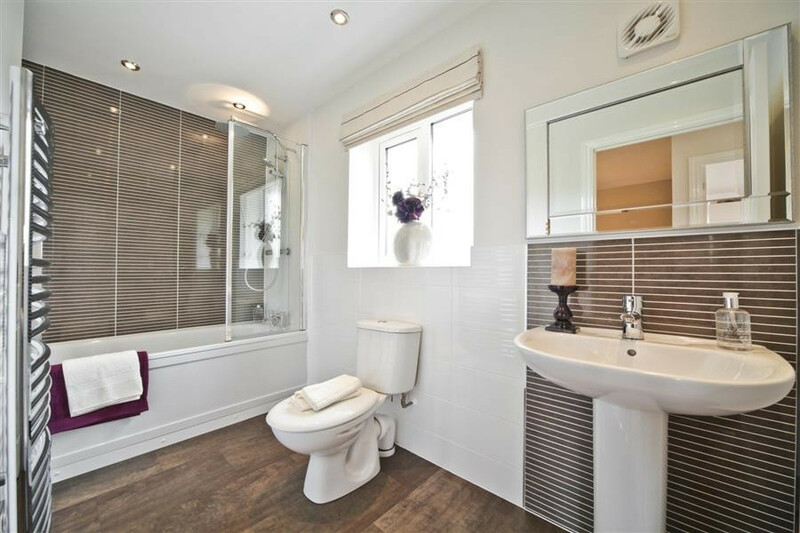 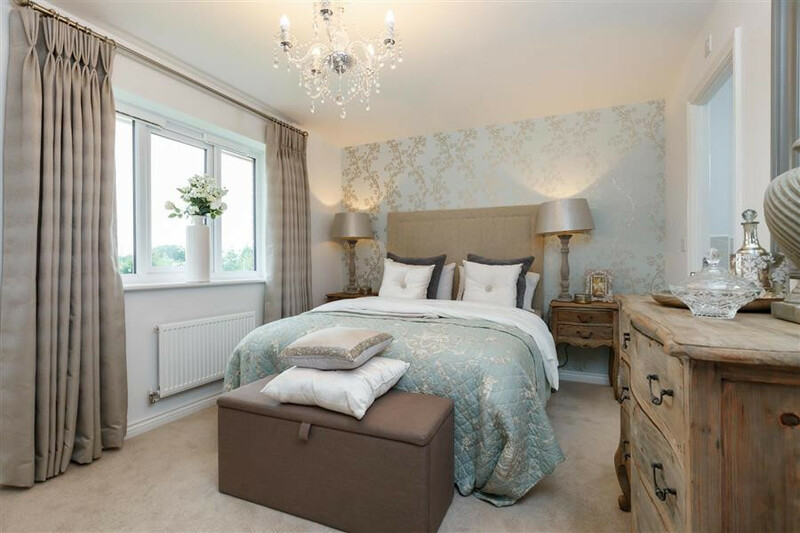 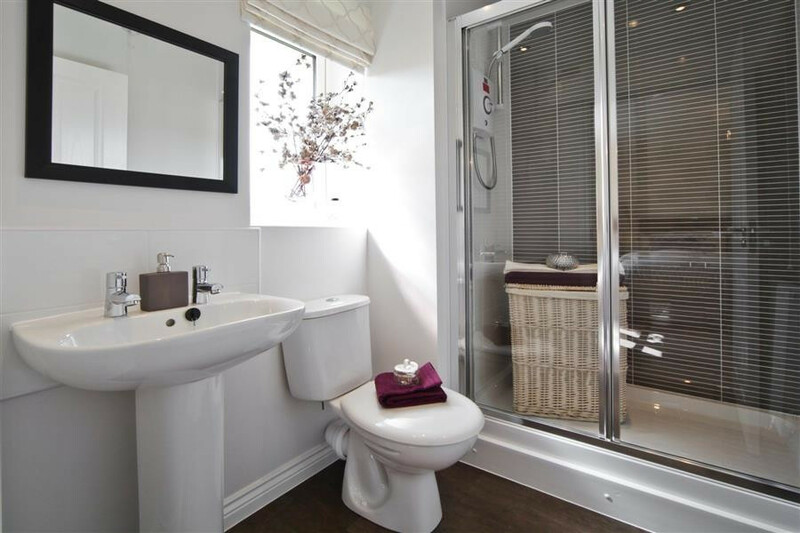 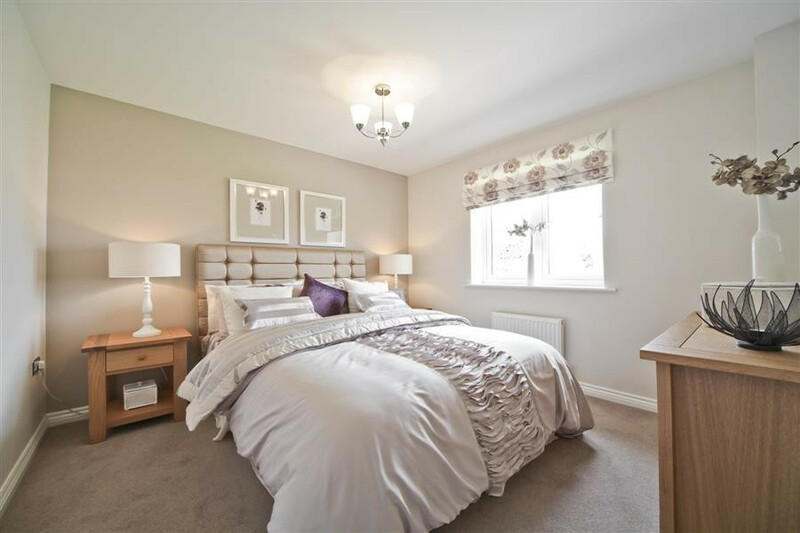 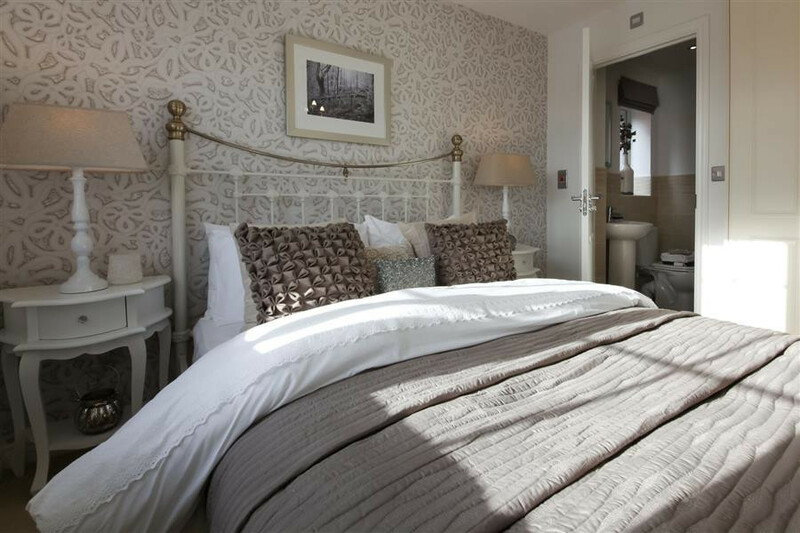 An en suite master bedroom and three further double bedrooms are found upstairs, along with a family bathroom.